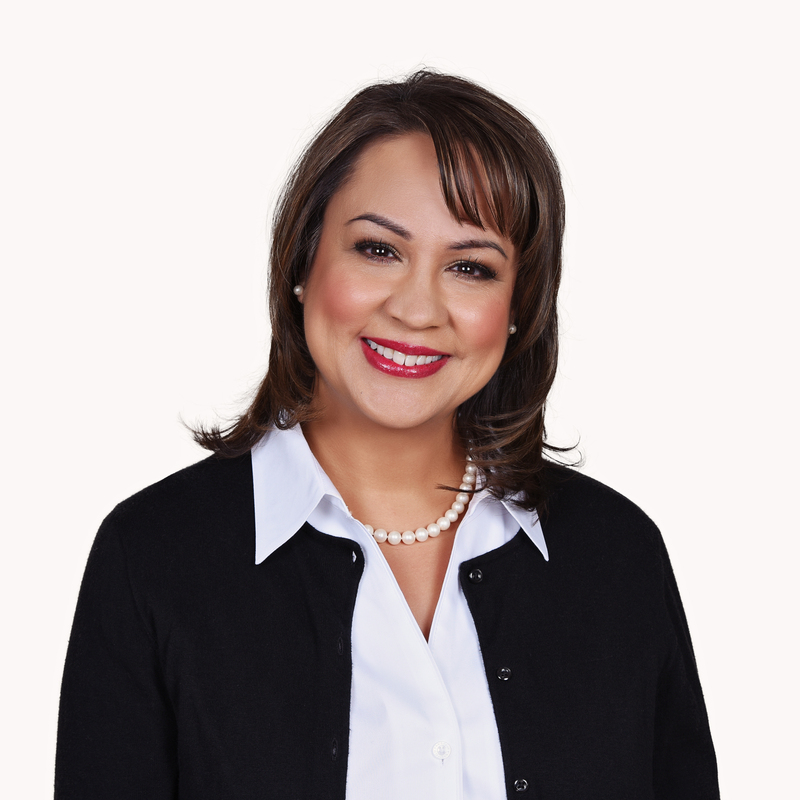 Principal Consultant at DREAM Business Consulting Group, Inc.
Dr. Suham Alexander obtained her dental degree from the University of Toronto and her MBA from the Telfer School of Management. She has had a successful career in dentistry as both a clinician, practice owner and part-time faculty member at Algonquin College in Ottawa, Ontario. She currently works part-time with the Canadian Dental Association as clinical editor of Oasis Discussions. Suham is also the founder of Dream Business Consulting Group, Inc., a coaching company geared to working with entrepreneurs and small business owners to achieve their goals.